These materials made with plant fiber are used extensively in automotive and marine applications and in industrial sites such as oil refineries and distilleries. The first two materials offer good sealing of oil and fuel while fish paper and bone fiber are used for their mechanical and insulating properties. 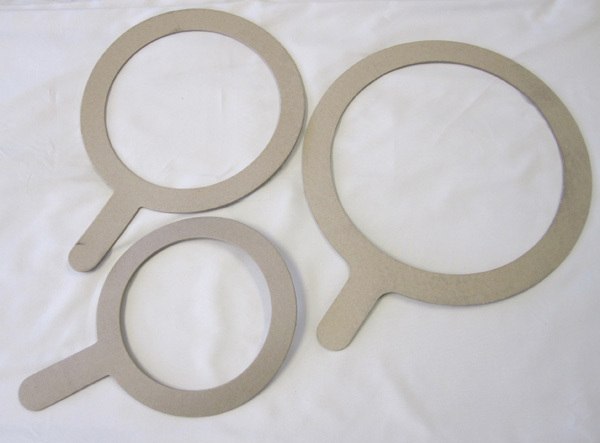 bone fiber - the hardest of these materials, used for spacers and small mechanical parts. The plant fiber is treated chemically to seal against oils, water, alcohol, grease, air, gasoline and solvents. It has good strength and is compressible. It is usable at temperatures below 250 degrees F.
Applications include vehicles such as automobiles, tractors, boats and aircraft. Stationary application areas are oil refineries, distilleries, shipyards and plant operations for sealing pumps, piping, tanks and gear boxes. Available in sizes to ¼” thick and 36” wide. This material has nitrile elastomer blended with the plant fiber resulting in greater density and higher temperature tolerance than the vegetable fiber. It is used for many fuel tanks, fuel pumps and oil handling applications. How this material received its name is unknown. It is a vulcanized plant fiber usable over a wider temperature range than similar plastics. Its high dielectric strength lends it to use for electrical insulation in motors, generators and transformers. Other uses include labels or tags and gaskets. The gages for fish paper are thin, commonly 1/16” and less, and available in both sheets and rolls. Bone fiber is the hardest of the vulcanized plant fibers, nearly pure cellulose. 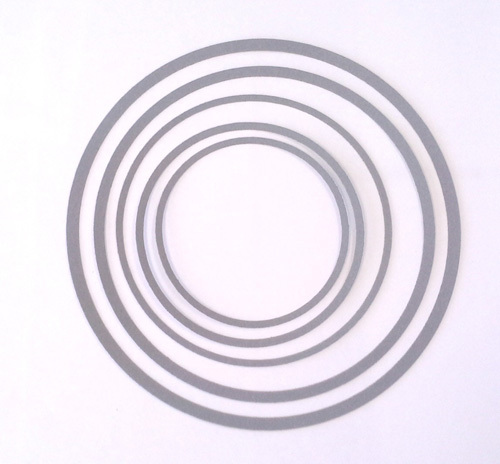 Resistant to wear and compression, it is used for spacers, shims and similar products. It is light weight and resistant to oils. Available in sheets 4 ft x 7 ft.